Free up valuable time for everyone. Instantly filter through thousands of video objects. Leverage all of your existing and future assets with the latest IoT technology. Sick of watching hours of video? 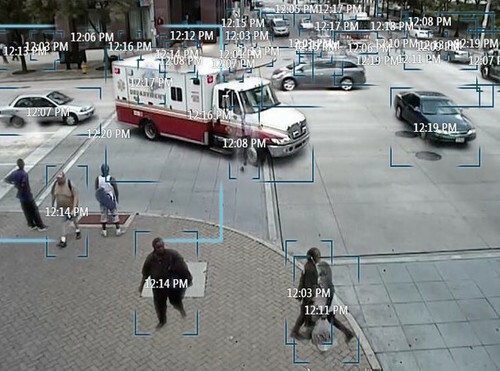 Footprint has extensive forensic analysis capability so you or your analysts can view hours of video in just minutes. Each object is tagged for individual analysis and cameras can be scheduled or triggered to ensure they look at the right place at the right time. Have you ever believed a suspect moved past the camera but still didn't see them after watching hours of video? 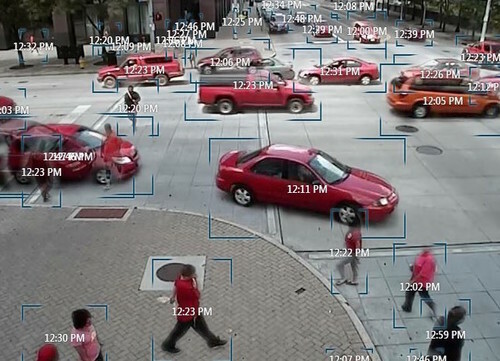 Footprint makes it easy to filter the video in order to show certain colors, capture vehicles moving in a certain direction, or differentiate between objects the size of people versus cars. Footprint partnered with Milestone Systems to provide users with a seamless video analysis experience. 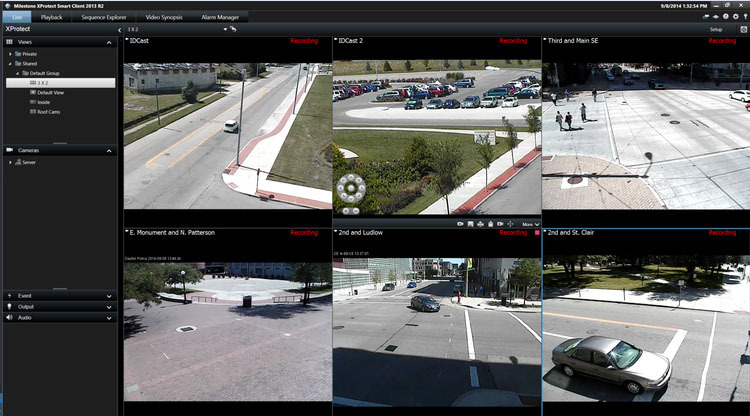 Need a Video Management System with tamper-proof video forensics? No problem. Footprint can support your video management needs. Video feeds without geographic context will leave you wondering which way is which. With Footprint, all of your camera feeds are mapped with real-time feeds and can be seen directly on the map. You can quickly identify other nearby assets and even control the camera! 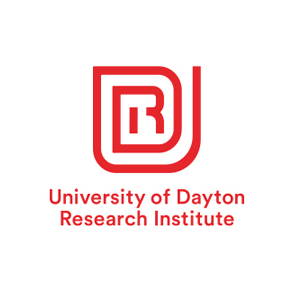 UDRI specializes in the research, development, application, and transition of technology in diverse fields: materials, structures, energy, propulsion, manufacturing, sensors, intelligence, and much more. 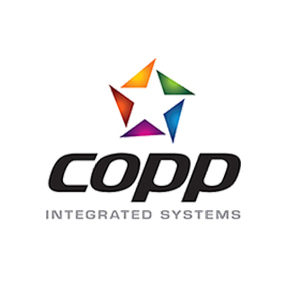 Copp Integrated Systems designs, installs, and maintains systems that integrate intrusion, fire/life safety, video surveillance, access control, nurse call, audio visual systems, and monitoring applications. 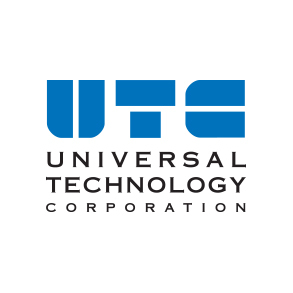 UTC has provided specialized research for our defense and commercial customers for over 50 years. This experienced team, with its broad range of expertise and capabilities stands ready to assist you. Learn more about our products or schedule a demo.